At W. T. Flynn Insurance, our goal is to provide professional insurance sales and service to Massachusetts residents and businesses. 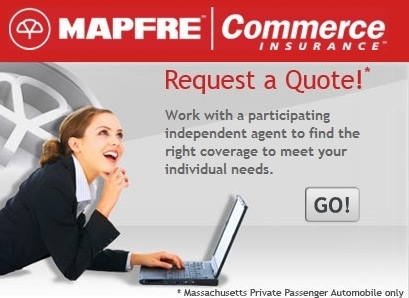 Based in Framingham, our insurance agents want to make every interaction a positive experience for our customers. We proudly serve Natick, Ashland, Holliston, Hopkinton, Wayland, Sudbury, Framingham & surrounding areas.